The small Himalayan Kingdom of Bhutan is also known as the Land of the Thunder Dragon, or Druk Yul in Dzongka. 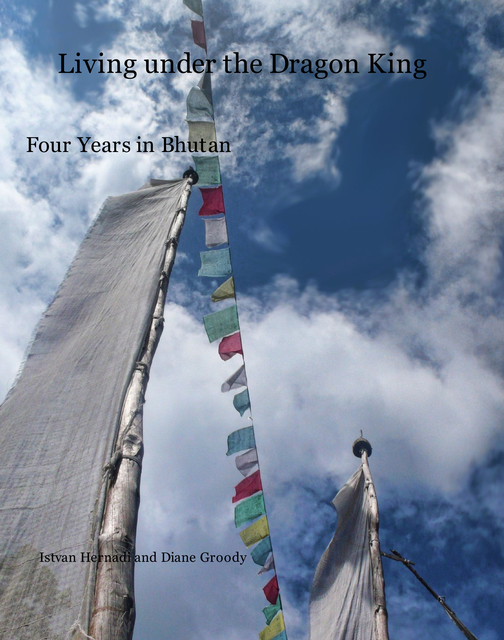 Istvan had the good fortune of obtaining a faculty position at the Royal University of Bhutan and, thus, was able to live in this Kingdom for four years, teaching at a Business College in the small village of Gedu in southwestern Bhutan. His four years of personal experience, travels, hiking the mountains, unexpected events and some unique aspects of life in this hidden and mysterious Kingdom have created abundant, rich memories of a fascinating and sometimes bizarre country.